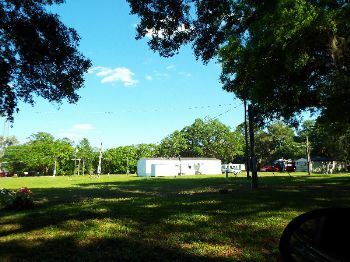 Looking to rent a rv lot? 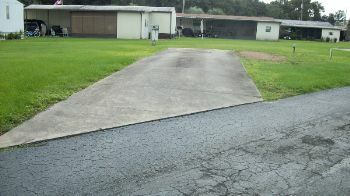 RVParkStore.com has 7 rv lots near Zephyrhills. 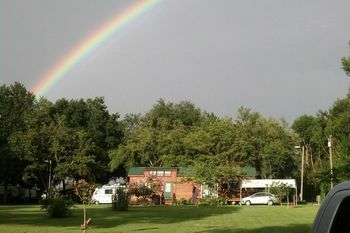 Peaceful, quiet 55+ RV Community on Lake Bambi. Enjoy fishing in the lake or community activities in the clubhouse. 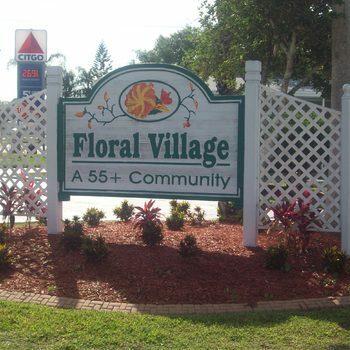 Located near grocery, pharmacy, dining, hardware, and all necessities. Criminal background check required. 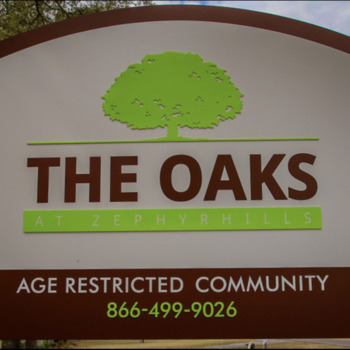 We have 4 lots available for RV rentals in our clean, comfortable, quiet 55& over living community. 55/night, 155/week and 345/ monthly. Going quick! Reserve your spot today.